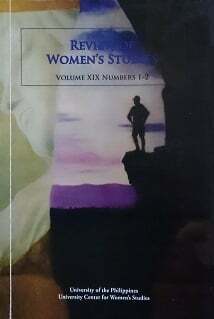 The Ateneo Library of Women’s Writings (ALiWW) announces the launch of the Virginia Benitez Licuanan Award in History Writing in celebration of the 100th birth anniversary of Virginia Benitez Licuanan – writer, editor, and educator. who present original perspectives on relevant historical topics. 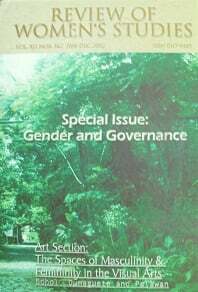 In honor of Dr. Thelma B. Kintanar, the University of the Philippines Center for Women’s and Gender Studies (UPCWGS) held a Parangal/Gedenkschrift on 8 December 2017 at the National Institute for Science and Mathematics Education Development (NISMED), UP Diliman. 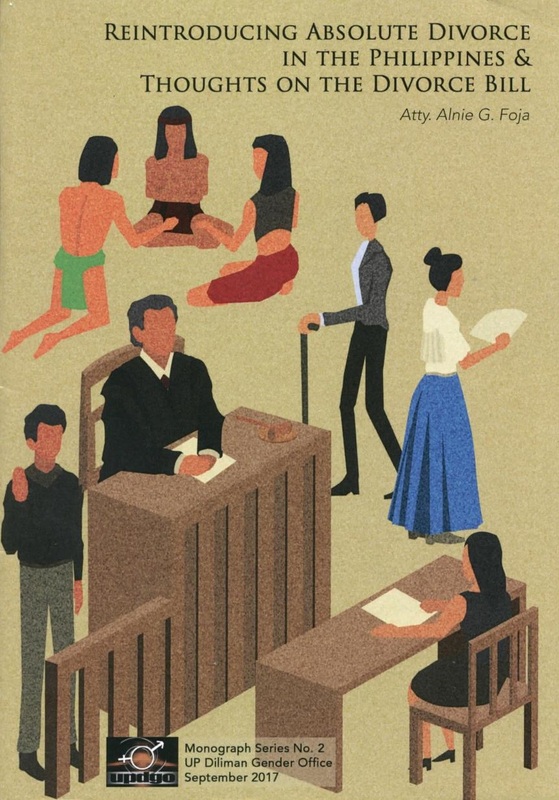 Dr. Kintanar was Professor Emeritus of English and Comparative Literature at UP Diliman. She received her BA degree from UP Diliman, MA from Northwestern University and PhD from Stanford University. She has served as Research Associate at the East-West Center, Hawaii (1970-71); as Visiting Fellow at the Institute of Southeast Asian Studies, Singapore (1983-85); as Visiting Professor at Silpakorn University, Thailand (1984); and as Visiting Scholar at the University of Sussex, England (1997). 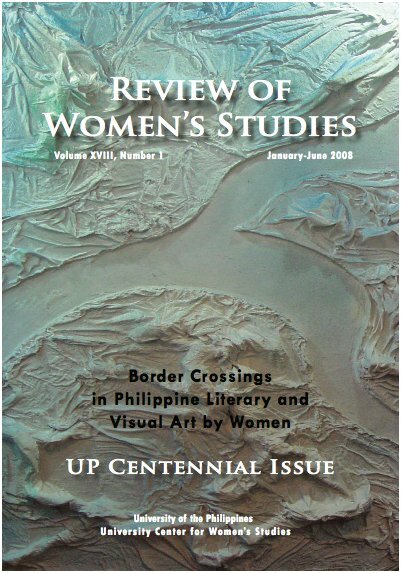 A recipient of the Fulbright-Smith Mundt and Rockefeller scholarships and the Southeast Asian Research Program fellowship, Dr. Kintanar has published numerous books and articles in the fields of Southeast Asian literature, women’s studies, literary translation and the arts. 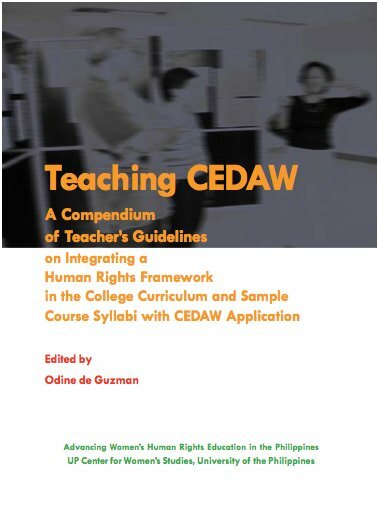 Her work has earned her various awards, including one for Achievement in the Humanities from the National Research Council of the Philippines in 1998. In 2003, she was chosen Outstanding Alumni in the Arts and Sciences (Literature) by the University of the Philippines Alumni Association (UPAA). 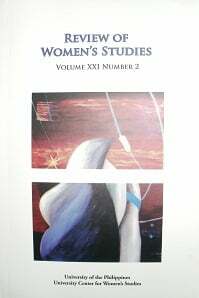 Dr. Kintanar was one of the founders of the University Center for Women’s Studies (later University of the Philippines Center for Women’s and Gender Studies), serving as its Coordinator (later Deputy Director) for Research and Publication from 1989 to 1997. 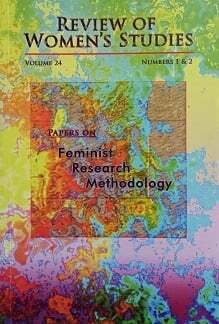 She was also the founding editor of the Review of Women’s Studies, the Center’s academic journal, editing 10 issues from 1990 to 1996. 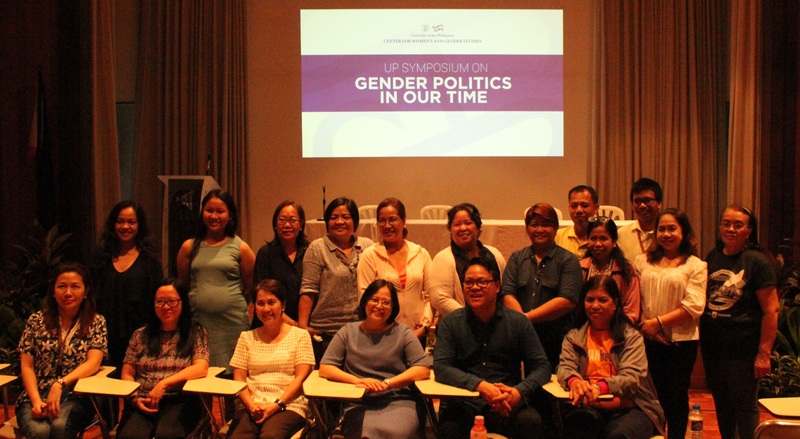 As it ushers in its 30th anniversary in 2018, the University of the Philippines Center for Women’s and Gender Studies (UPCWGS) conducted the UP Symposium on Gender Politics in Our Time on 7-8 December 2017 at the National Institute for Science and Mathematics Education Development (NISMED), UP Diliman. The keynote address was delivered by Dr. Neferti Xina M. Tadiar of Barnard College, Columbia University. Panel presentations covered themes on Gender Politics in the Academy, Gender in Academic Functions: Governance, Gender in Academic Functions: Research, Gender in Academic Functions: Curriculum, Gender in Academic Functions: Curriculum and Research, and Exploring Gender and Populism(s) in Contemporary Time. Speakers were Dr. Ma. 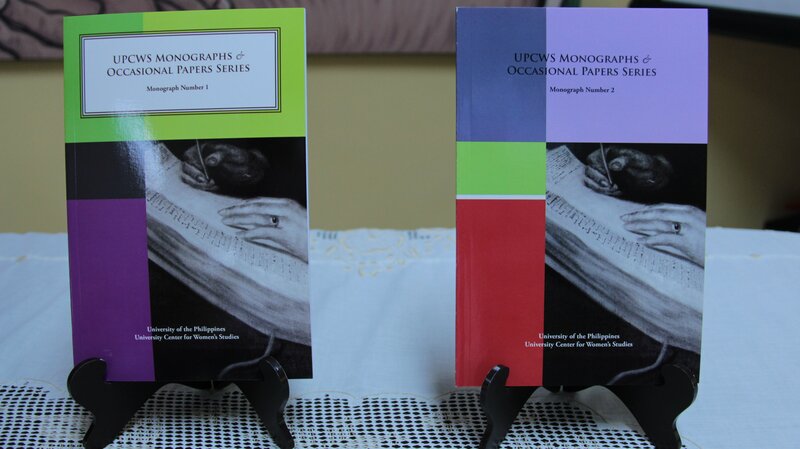 Theresa T. Payongayong of the Department of Philosophy, College of Social Sciences and Philosophy (CSSP), UP Diliman; Dr. J. Neil C. Garcia of the Department of English and Comparative Literature (DECL), College of Arts and Letters (CAL), UP Diliman; Dr. Zenaida Q. Reyes of the College of Graduate Studies and Teacher Education Research, Philippine Normal University (PNU); Mae Lin Jiwani L. Lactaoen of the Center for Women and Gender Studies, UP Manila; Prof. Maria Aurora Teresita W. Tabada of the Institute for Strategic Research and Development Studies (ISRDS), Visayas State University (VSU), Leyte; Prof. Rosalyn R. Echem of the Gender Research and Resource Center, Western Mindanao State University (WMSU), Zamboanga City; Dr. Nathalie A. Verceles of the Department of Women and Development Studies (DWDS), College of Social Work and Community Development (CSWCD), UP Diliman, Dr. Melissa DL. Amosco of the Department of Obstetrics and Gynecology, UP Manila-Philippine General Hospital (PGH); Dr. Raymundo R. Pavo of the Department of Social Sciences, College of Humanities and Social Sciences, UP Mindanao; Dr. Anthony GH. 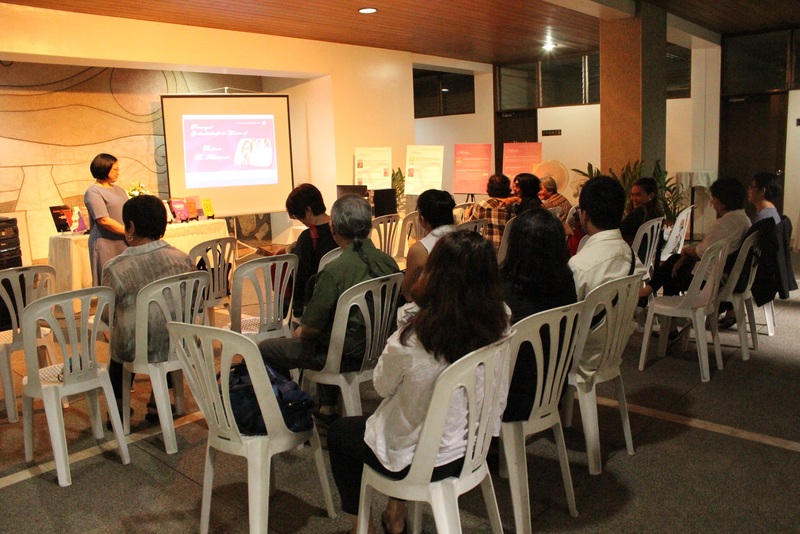 Cordero of the Community Health and Development Program, UP Manila; Prof. Rameses A. 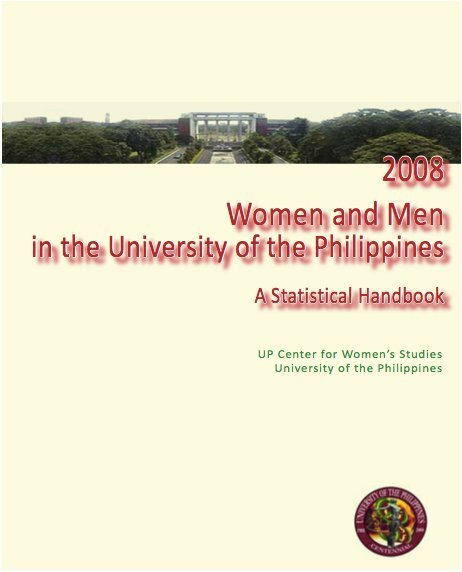 De Jesus of the Office of Gender Concerns, UP Open University (UPOU); Prof. Aileen Paguntalan-Mijares of the Department of Social Sciences, College of Arts and Sciences (CAS), UP Los Baños (UPLB); Dr. Nancy Kimuell-Gabriel of the UP Diliman Gender Office (DGO) and the Departamento ng Filipino at Panitikan ng Pilipinas (DFPP), CAL, UP Diliman; and Dr. Jean Encinas-Franco of the Department of Political Science, CSSP, UP Diliman. 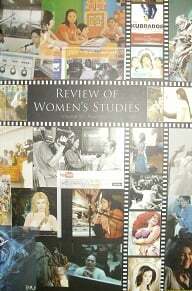 The symposium aims to provide a venue to examine, discuss, debate, and reflect on the gender issues of our time. 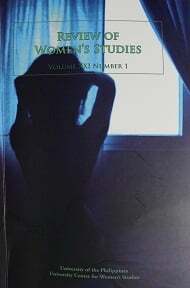 It focuses on the contributions of contemporary scholarship in gender and women’s studies to our understanding of gender politics and its critical intersections with power in all levels and aspects of our lived realities. 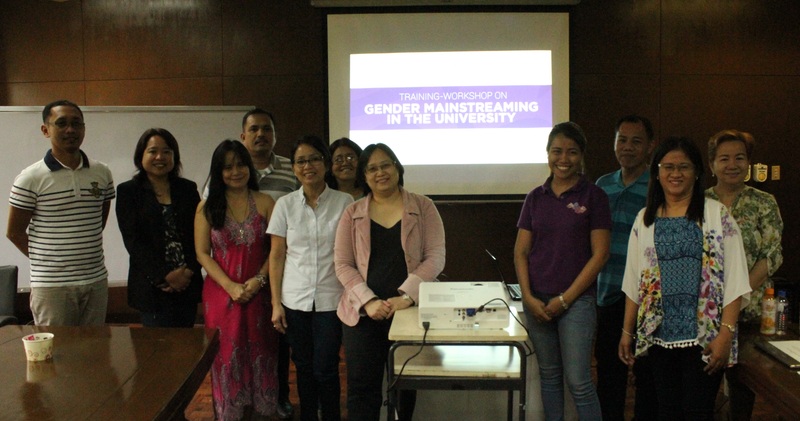 As part of its extension program on gender, the University of the Philippines Center for Women’s and Gender Studies (UPCWGS) conducted a Training-Workshop on Gender Mainstreaming in the University on 5-6 December 2017 at the National Institute for Science and Mathematics Education Development (NISMED), UP Diliman. Resource persons for the training-workshop were Dr. Nancy Kimuell-Gabriel of the UP Diliman Gender Office (DGO), Leonida A. dela Cruz of the UP College of Mass Communication (CMC), Prof. Josephine Gabriel-Banaag of the UP College of Social Work and Community Development (CSWCD), Dr. Teresa Paula S. De Luna of the UP Diliman Office of Anti-Sexual Harassment (OASH), Dr. Neferti Xina M. Tadiar of Barnard College, Columbia University, and Dr. Raymundo R. Pavo of UP Mindanao. Administrators and faculty members of the various state universities and colleges (SUCs) in the country attended the event. 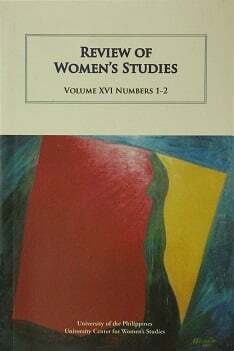 The training-workshop aims to provide an orientation-seminar on gender through the experience of mainstreaming gender in different academic functions and programs, and to develop the skills of the participants in mainstreaming gender in selected aspects of four functions of the university, namely, administration, curriculum, research, and extension programs. 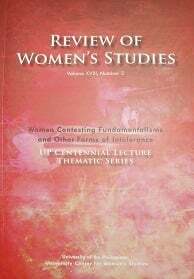 The University of the Philippines Center for Women’s and Gender Studies (UPCWGS) organized its first Gender Reading Group, “Methods: Discourses and Practices,” on 5 December 2017 at the National Institute for Science and Mathematics Education Development (NISMED), UP Diliman. 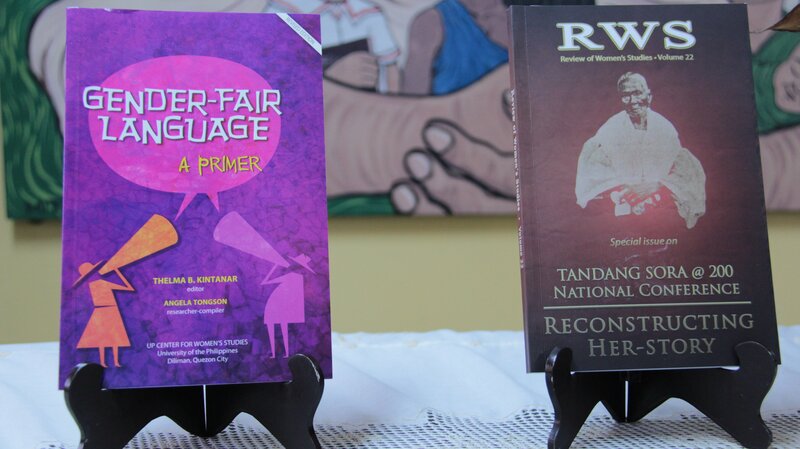 Facilitators of the reading group discussion were Dr. Neferti Xina M. Tadiar of Barnard College, Columbia University and Prof. Maria Dulce F. Natividad of the Asian Center, UP Diliman. 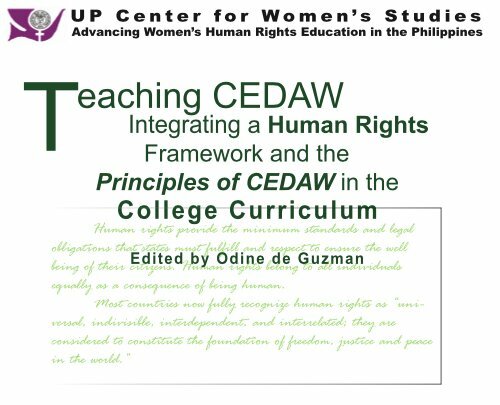 As part of its continuing efforts to provide technical assistance on the preparation of the Gender and Development (GAD) Plan and Budget and the GAD Accomplishment Report of the University of the Philippines (UP), the UP Center for Women’s and Gender Studies (UPCWGS) conducted a Seminar-Workshop on the Finalization of the 2017 GAD Accomplishment Report and Refinement of the 2018 and 2019 GAD Plan and Budget on 16-17 October 2017 at the UP Visayas Miag-ao Campus in Iloilo. 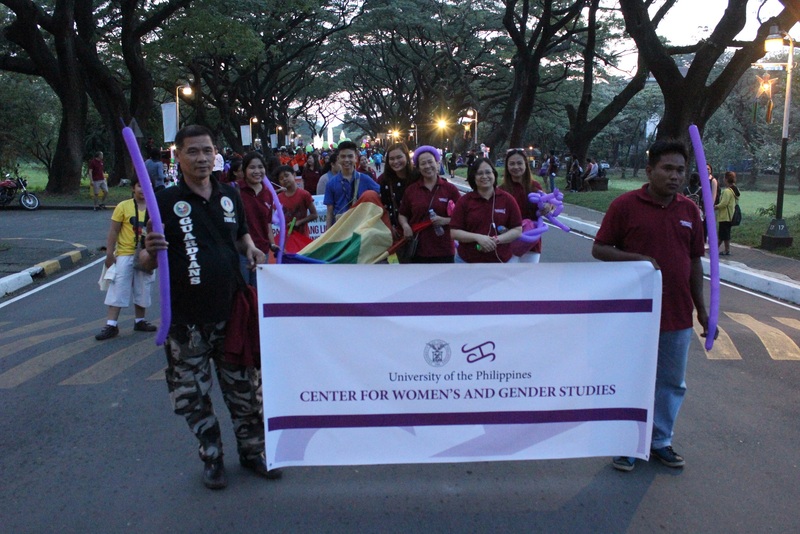 Coordinators of the gender offices and the staff of the accounting and budget offices of the UP constituent universities (CUs) attended the event. 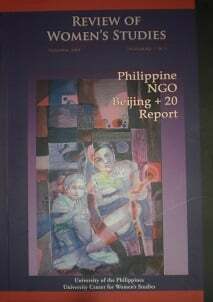 Reina P. Olivar, GAD consultant, served as resource person. To finalize the 2017 GAD Accomplishment Report and the 2018 and 2019 GAD Plan and Budget, in compliance with the requirements of the Commission on Audit (COA) and the Philippine Commission on Women (PCW). The day after the seminar-workshop, 18 October 2017, the 2nd GAD Coordinating Committee Meeting for FY 2017 was held where the directors and coordinators of the gender offices reported on specific campus issues and discussed possible solutions and activities to address these gender-related campus concerns. As part of its continuing efforts to provide technical assistance on the preparation and crafting of the Gender and Development (GAD) Plan and Budget of the University of the Philippines (UP), the UP Center for Women’s and Gender Studies (UPCWGS) conducted a Seminar-Workshop on the Preparation of the GAD Plan and Budget: Deepening Session on the Harmonized GAD Guidelines (HGDG) on 5-6 September 2017 at the Balay Kalinaw Conference Hall, UP Diliman. 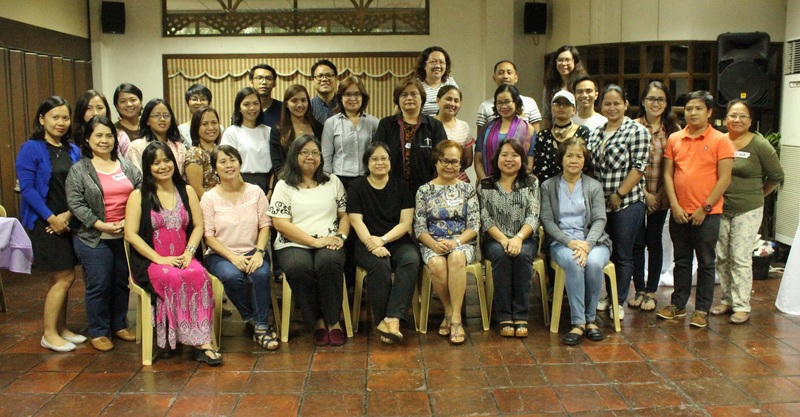 Members of the GAD Focal Point System (GFPS) and the staff of the accounting and budget offices of the UP constituent universities (CUs) attended the event. 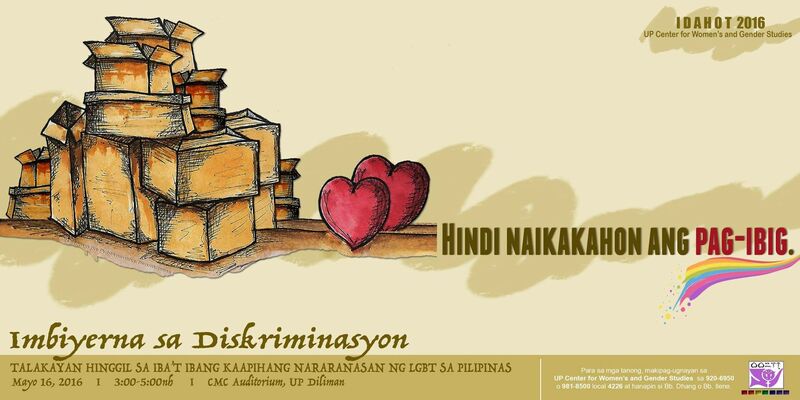 Reina P. Olivar, GAD consultant, served as resource person. The seminar-workshop aims to increase the capacity of UP’s GFPS to mainstream GAD in the regular programs of the University and to reflect these in the GAD Plan and Budget, which could eventually be attributed and reported in the UP GAD Accomplishment Report. 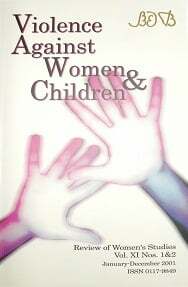 The workshop will guide the members of the UP GFPS in the development of programs of work with GAD perspective. The UP Board of Regents (BOR) approved the UP Anti-Sexual Harassment Code on its 1324th Meeting on 26 January 2017. 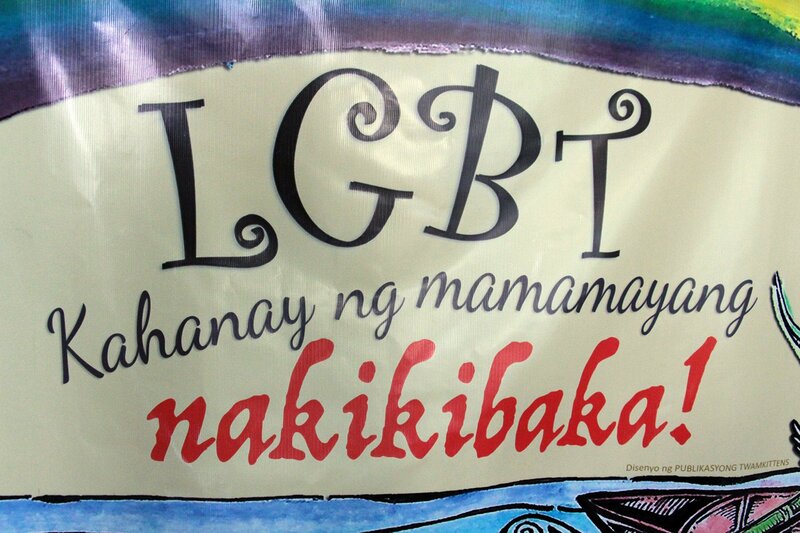 In line with this, the UP Center for Women’s and Gender Studies (UPCWGS) conducted an Orientation-Seminar on the Newly BOR-Approved UP Anti-Sexual Harassment Code on 20 June 2017 at the Sotero Baluyot Lee Room (Room 302), Institute for Small-Scale Industries (ISSI), UP Diliman to ensure an effective and harmonized implementation of the Code across the UP System. 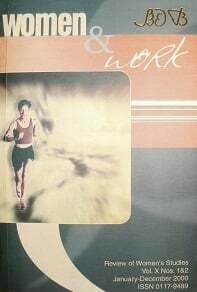 Resource person for the orientation-seminar was Atty. Leo D. Battad, Associate Professor of the UP College of Law and Member of the Committee to Create the Final UP System Draft of the UP Anti-Sexual Harassment Code. 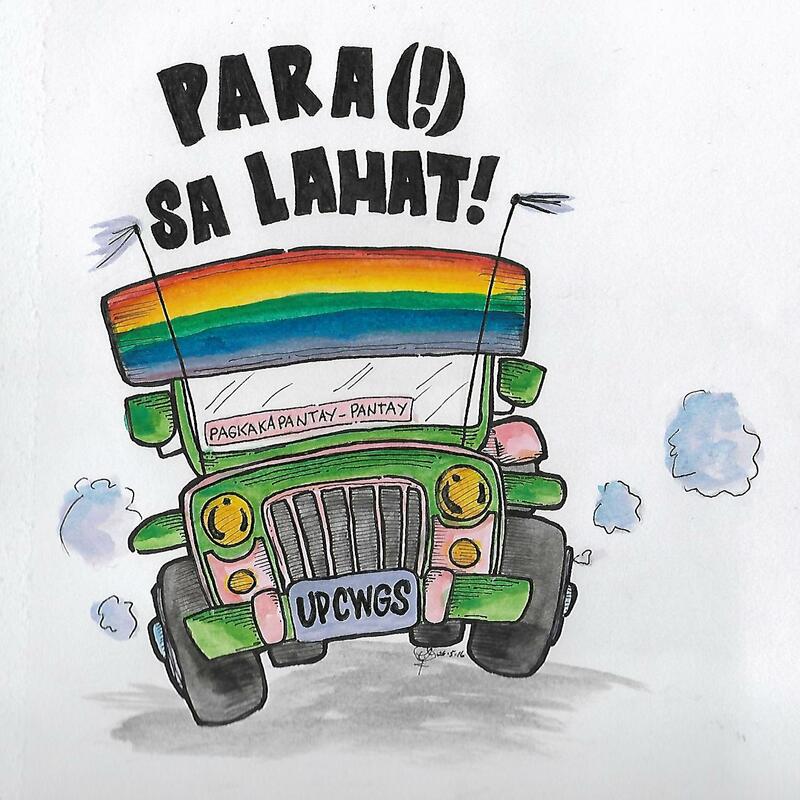 The event was attended by the directors and coordinators of the gender centers and programs and the Office of Anti-Sexual Harassment (OASH) of the UP constituent universities (CUs).